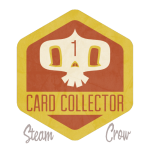 There are currently 31 Spirit Badges in this collection. 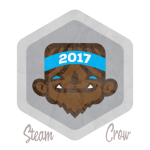 The Krampus 2017 Spirit Badge came with our KRAMPUS COLLECTION 3 Kickstarter. 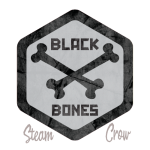 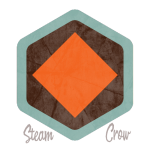 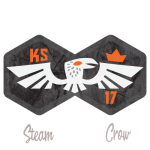 The White Crow 2017 Badge is for powerful Monster Rangers who help spread the word. 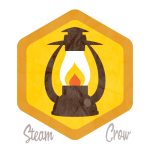 The Lanterna Badge means leadership and FIRE! 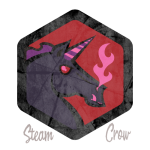 The Dark Unicorn Spirit Badge symbolizes the darker side of the Monster Rangers. 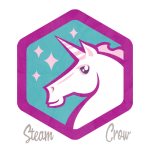 The Blessed by Unicorns badge probably harbors deep magic. 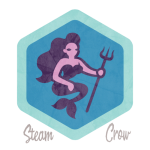 A badge for those who support the Sea Maidens. 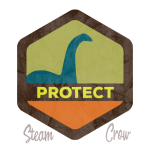 The badge about remembering to protect Monsters. 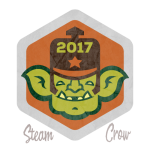 But not Monsterologists. 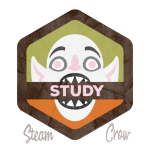 The Study Badge is a helpful reminder to Monster Rangers young and old. 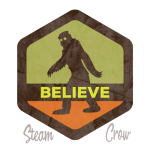 The Believe Spirit Badges if for all Monster Rangers who Believe in Monsters. 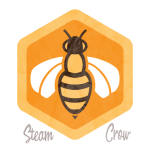 The Bee Badge is for Monster Rangers who love and appreciate bees. 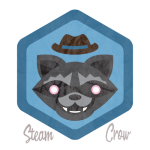 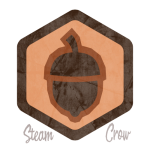 The Raccoon badge honors Drunk-n-Raccoon, a handsome and highly-badged Monster Ranger. 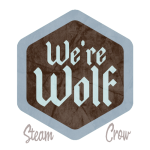 The We’re Wolf Spirit Badge signifies that you are a Skinwalker Monster Ranger. 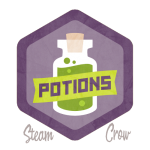 The Potions badge is for Monster Rangers who are good at mixing concoctions and potions of many sorts. 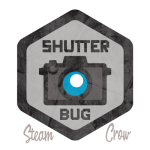 The Shutter Bug Badge is for Scouts who have taken up the new fangled-hobby of photography. 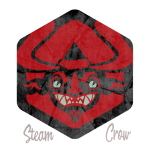 The Spirit Badge that came with the 2015 Krampus Collection Kickstarter. 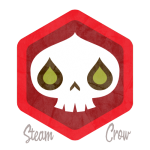 This badge only comes with the Monster Rangers bandana. 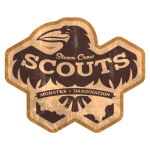 The badge that comes with our Monster ID Card pack. The Kickstarter 15 Double Badge is limited edition. 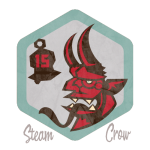 The Redventure Spirit Badge is for those Rangers who crave an undull life. 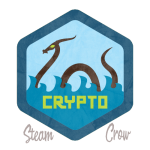 Crypto is the badge for those of us who believe in monsters! 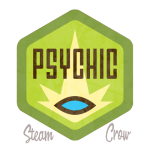 The Psychic Scout badge is for Monster Scouts who see more than what is readily apparent. 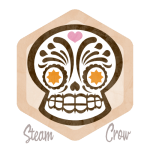 A Spirit Badge celebrating the Mexican Holiday. 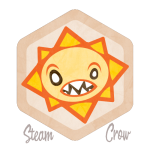 A Spirit Badge for those who know the truth about the SUN! 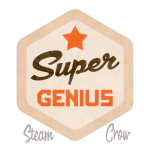 The Super Genius Spirit Badge shows that you’re a smarty! The Troop Spirit Badge for Denver, Colorado. 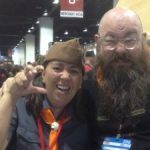 Wear your Uniform and show your Colors! 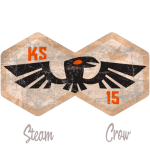 The Core Crow Badge is the master insignia of our order; the other badges nest in beneath it’s wings.